Khodorkovsky’s appeal hearing postponed until May 24 | Russian Legal Information Agency (RAPSI). 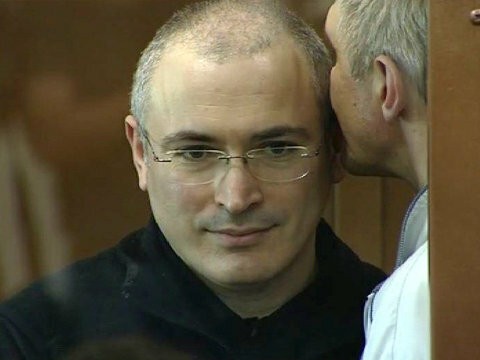 The court has postponed the consideration of an appeal against a guilty verdict filed by former Yukos CEO Mikhail Khodorkovsky and former head of Menatep financial group Platon Lebedev until May 24. Presiding judge Vladimir Usov explained that the Moscow City Court received extra cassation appeals.